Low Jacobs just wanted to show New Species that humans could be kind. She arrived at Reservation with a car full of gifts, and after completely baffling the New Species she met, managed to wheedle her way into even the toughest hearts. Bestial knew Low was all wrong for him. She was too young, too innocent. He assumed she hadn't seen how harsh the world was. But she had. And when Bestial leaves her, she's again reminded that she can't count on anyone. 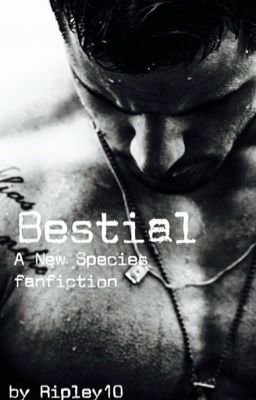 When they meet years later, all Bestial wants is to show Low that he's worth the risk to her heart.